Massive sourcing projects demand upfront planning for future needs and holistic negotiations of all terms – they are never completed simply by selecting software and services and then signing an agreement. 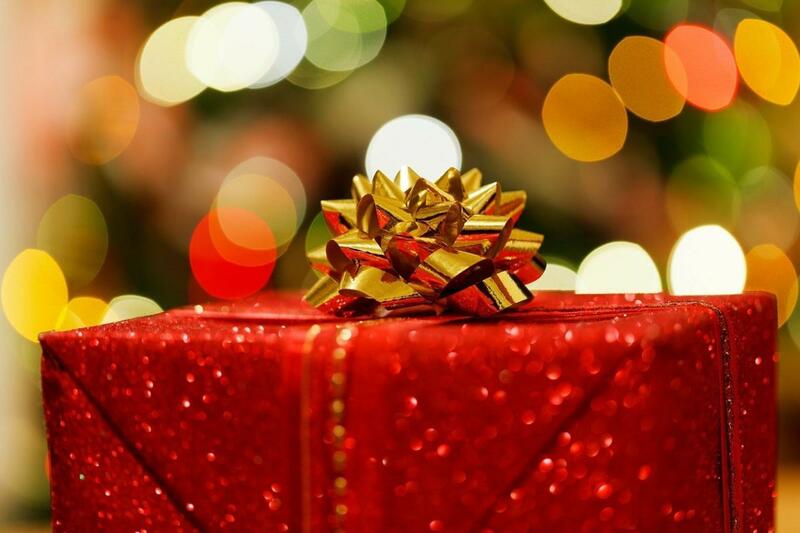 Here are some of the hidden costs that must be considered prior to signing on the dotted line (or for parents – prior to putting the wrapped present under the tree). The parents realize that to get the job done they need a Bristol screwdriver, a tool that wasn’t included in the purchase. But before finding out where to buy one on Christmas morning, they first need to research what on earth a Bristol screwdriver is. With a 6 pack of Vermont microbrews, they bribe a relative to help them. After begrudgingly giving in to their relative’s pleading, they read and then painstakingly reread the 33-page instruction manual. 8 hours of unexpected labor ratchet up the cost of the present much higher than its original $50 price tag. Because he spends all day building the doll house in their basement, Dad does not take part in the Christmas Day activities they had planned to do with their family. This places further strain on Mom to watch the kids and handle all the hosting duties herself. Dad feels frustrated because this unanticipated distraction stopped him from completing normal Dad duties. Additionally, Mom is unlikely to ever trust him with the responsibility of buying a present again. Daughter is unable to use the present at the crucial time when her cousins are there to play with her. Dad begins to regret not just buying her a video game. An ERP implementation is not a simple 2-step process. Before selecting software and services and then signing a contract, one needs to foresee all potential issues and plan ahead in order to prepare for them.